Our business is more than trucks and freight. It’s about providing a personalized customer service experience. 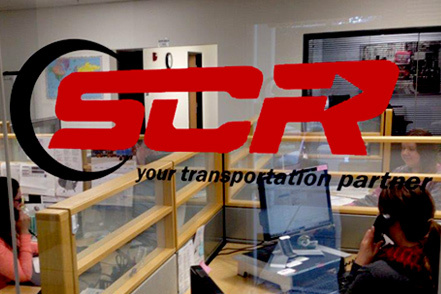 Our logistics professionals will work hard to provide you with the best, most economical transportation options available. From frozen ice cream to fragile sculptures, we can move it—safely, efficiently and on time. Our purpose is to be a valuable partner to our customers and carriers, building sustainable businesses that create opportunities for growth.